UPDATED: JAN 2019 – Here’s our ever evolving list of best gifts for trail runners. Keep checking back as we regularly update this page. My current favorite trail running shoe, the La Sportiva Bushido 2 is for those looking for a high performing trail shoe with the combination of responsiveness, stability and comfort with excellent protection and impressive traction. They provide enhanced cushioning while also providing the user with a stable, lightweight, sticky and aggressive outsole. The performance and protection on technical terrain, is impressive, to say the least, I’m going to be running in these a lot! 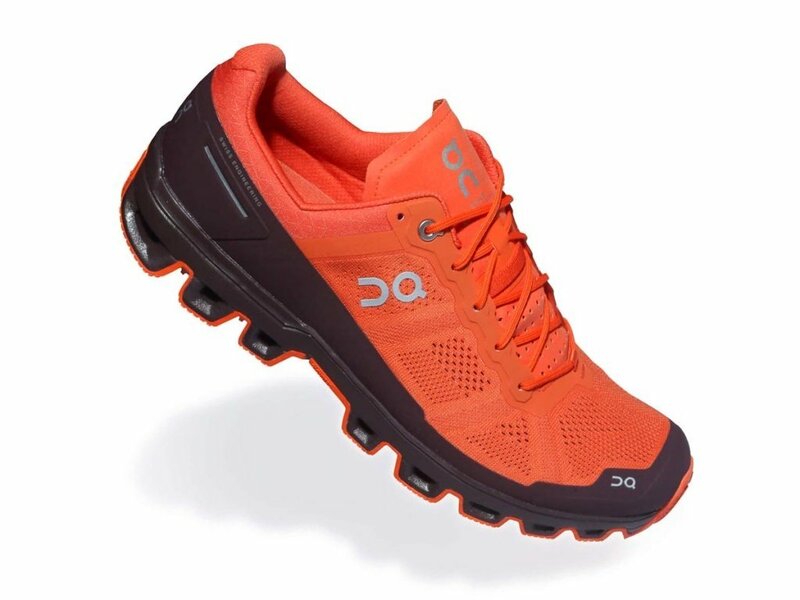 The On Cloudventure is for runners looking for a versatile trail shoe with full cushioning protection. The outsole combines multiple grip patterns so you can stay in control as conditions around you change and the improved traction pattern of Zig-zag channels combine with flatter details to prevent slipping on smoother surfaces. The most fun part of all On running shoes is the cloud pods that give you that feeling of a cushioned landing, as they compress under your weight and then provide a barefoot take off as your foot leaves the ground and the pods spring back. It’s a really innovative and effective system! This NEW Cloudventure takes that system one step further by combining On’s Zero Gravity cloud elements with a grip overlay that adds trail-level toughness to the unmistakable sensation of running on clouds. This means you can truly own the downhill, again and again. Interested in learning more about the ON Running brand? 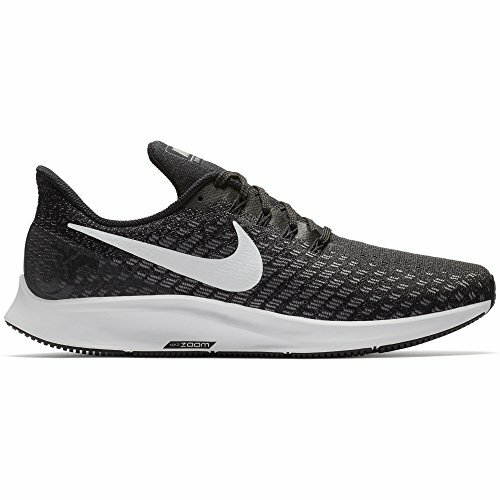 We have the largest collection of in-depth and professional On running shoe reviews on the web. 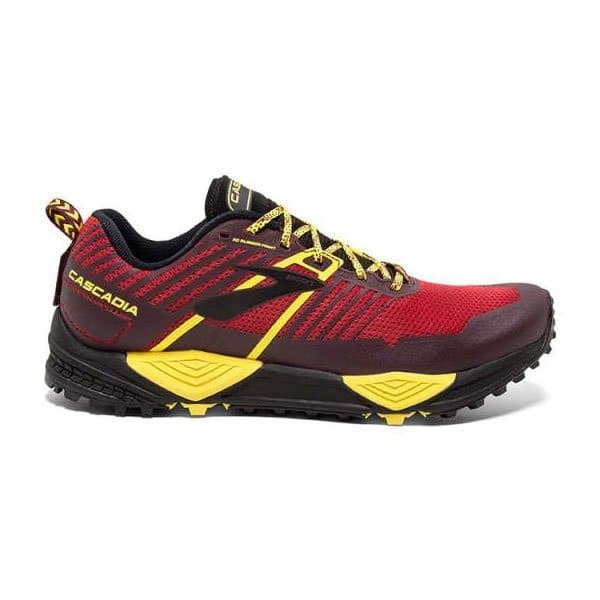 For all types of trail: The Brooks Cascadia 13 are especially comfortable on hard packed rocky trails but will perform across many trail types. I find myself pushing harder on the downhill sections due to the extra cushioning, which makes such a difference. Finishing a run with feet feeling fresh is such an important motivational factor in getting yourself back out there regularly and actually wanting to put more miles in. I find the Cascadia 13’s also perform well on road sections, very handy when it’s hard to completely avoid roads during a run, especially when you have to run to the trailhead. 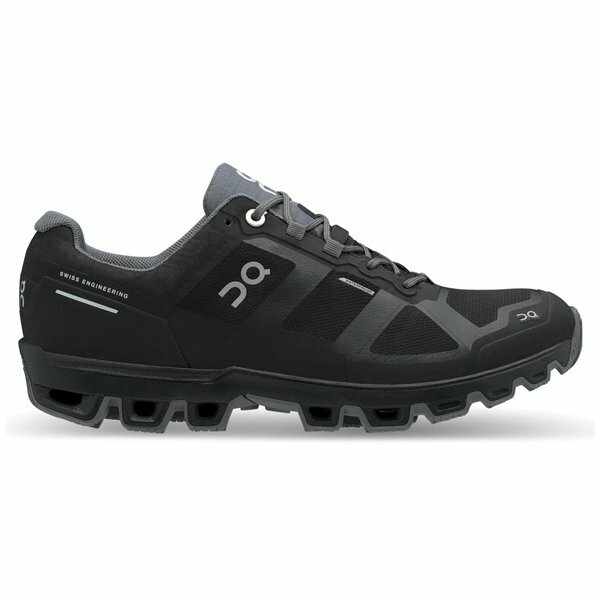 The new On Cloudventure Waterproof trail shoes look so badass and offer excellent cushioning while thrashing the trails. When wearing these I was able to storm down the hills much faster than usual on harder terrain. Don’t let winter stop you running. For buffed rocky trails: If it’s a full-on high performing trail running shoe that you’re after then this shoe is worth a look, it has been both of our chosen trail shoes for most of 2018. 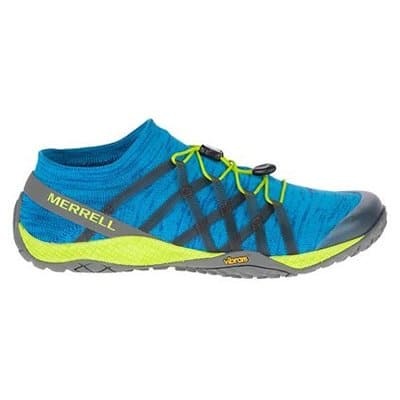 For barefoot running: The Merrell Trail Glove 4 Knit is a very innovative shoe. It’s lightweight, minimal, zero-drop and with the upper being made from a knitted material means it literally fits and feels like a glove. It also has a very impressive Vibram outsole which provides excellent grip! 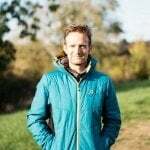 For a detailed list of our most highly rated trail running shoes what every situation, check out this post: Best Trail Running Shoes of 2018 – It is regularly updated! 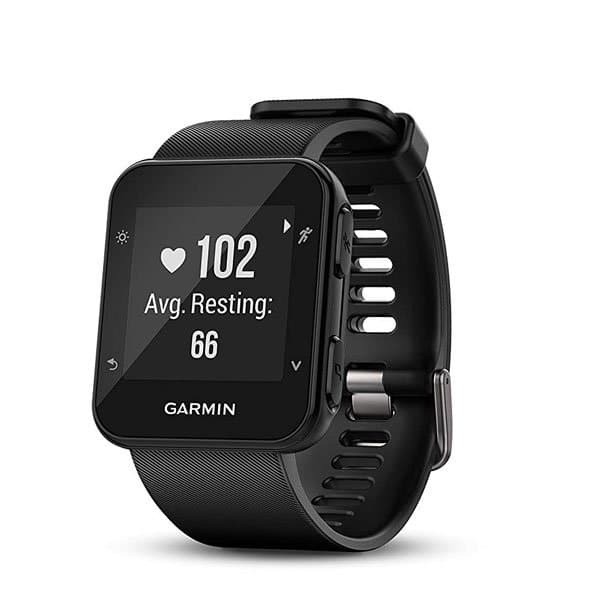 The Garmin Forerunner 35 is slim and lightweight — perfect for daily runs, training and racing. It features built-in wrist-based heart rate as well as GPS that tracks your distance, pace, intervals and more. And since all these stats are captured by the watch, your watch is all you need — no phone, no chest strap. Just put on Forerunner 35 and go. The low price point on this makes it the best entry-level GPS training watch on the market. 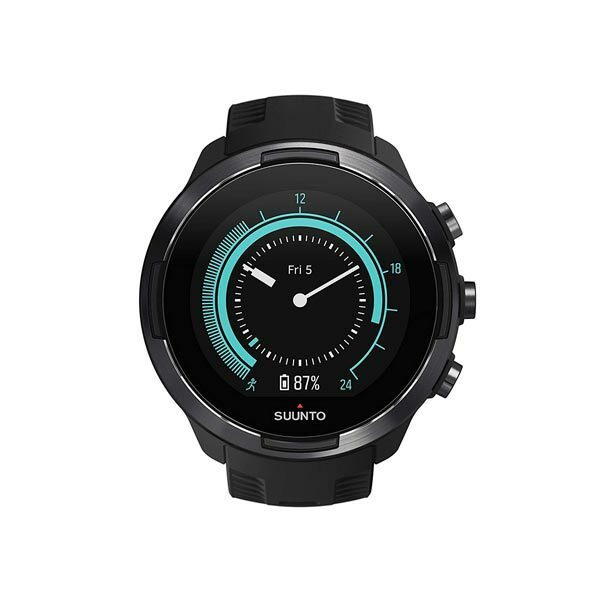 With up to 120 hours of continuous tracking, the Suunto 9 Baro GPS watch is built to last, so if you’re an ultra runner who is constantly looking the the next BIG adventure, this is the watch for you. It’s been tested to withstand extreme conditions, so you can boldly pursue your goals. 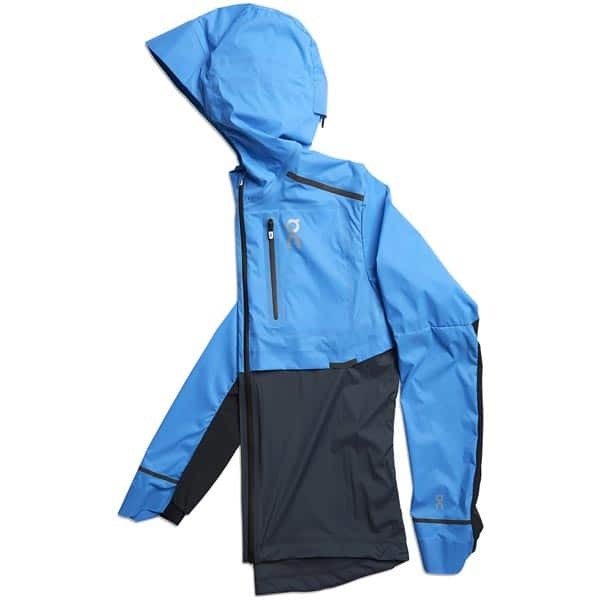 The On Weather Jacket is waterproof and resists the wind well and has smart vent slits to keep the jacket breathable and prevent you from over heating. I love that the Weather Jacket packs down into its own pocket because I can then store it in my race vest while out on a run should the weather quickly change for the better. If you’re after running apparel that’s a little different to the ‘big brands’, you have to check out Janji! Their latest range is called the Bolivia Collection and the designs are awesome! For more clothing recommendations – check out our sister site https://lookfly.run – On there we curate stylish running outfits with only the gear we love and trust. 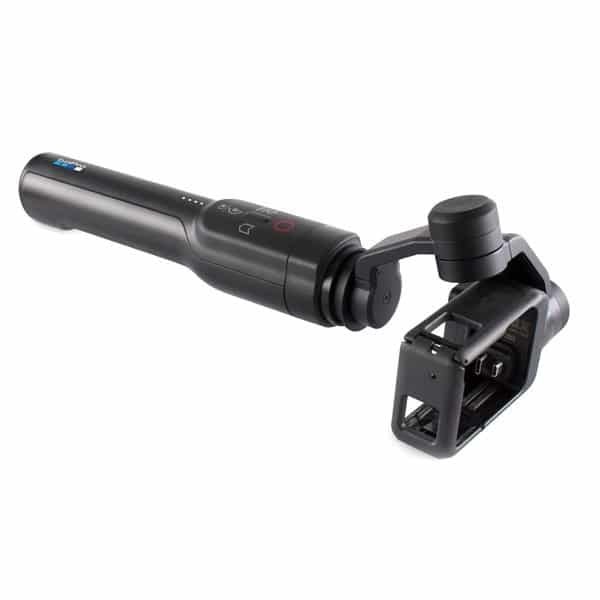 All gear on there has reviews and also price comparisons so you can find the best prices for the products you love, across the most popular merchants. Trucker hats are all the rage on the trails nowadays. This is why we designed our subtle yet distinctive “Stealth Edition” Trucker hat. You can buy it in any colour, as long as it’s black (and very stealthy). 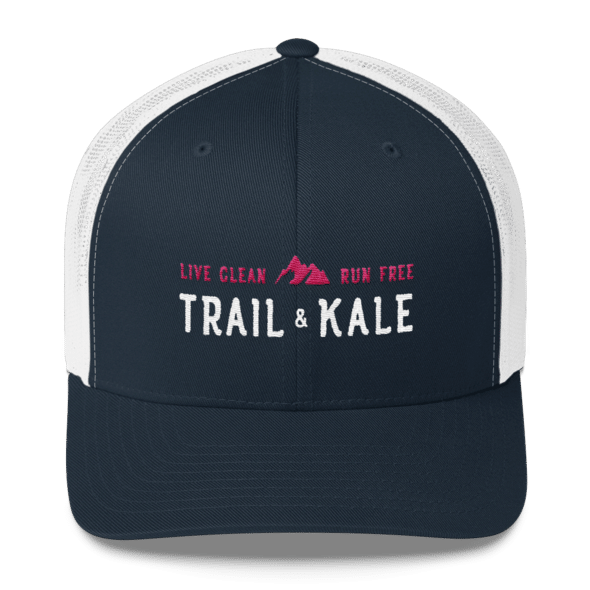 It features the Trail & Kale Mountain logo embroidered in a grey/silver colour on the front. Trucker hats are great for keeping rain, sun and sweat out of your eyes and face and also look damn cool. Our Classic Trucker is also available and comes in 4 colour combinations and all products in our Online Store ship worldwide! These are so versatile and don’t break the bank. 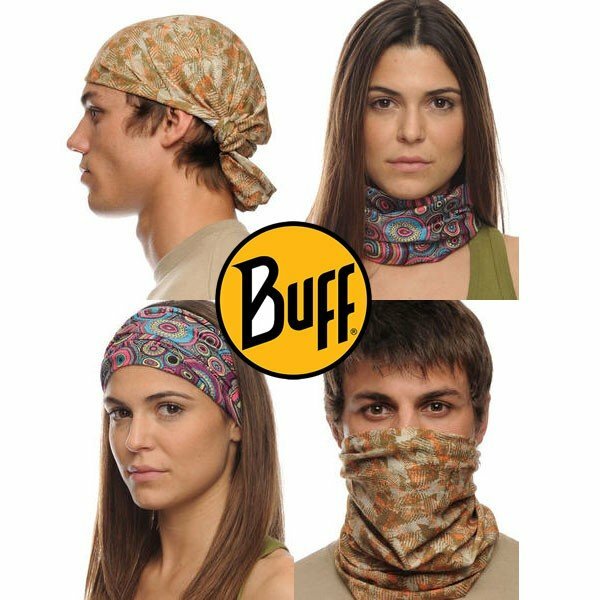 I’ve worn mine as a hat, wristband, headband, neck-gaiter and hair-bobble so far, and often use Buffs as flannels for my head/neck on a hot run. Plus I always have one with me when I go skiing. If I’m not wearing one on a run, I carry it in my running pack in case I need it for any other reason, including as a tourniquet (in that case – hopefully never!). They’re available in hundreds of designs, from plain colours (including black) to some very jazzy numbers! 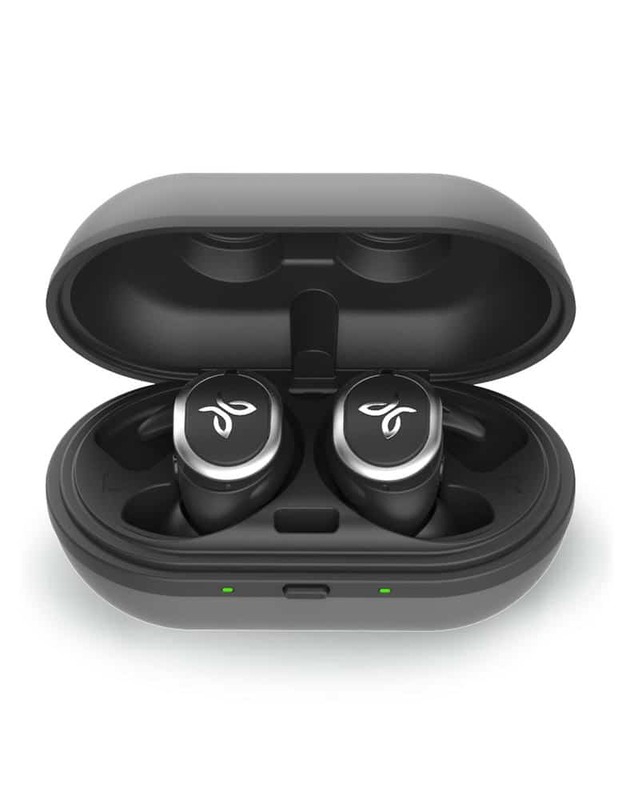 Definitely take a look at the Jaybird RUN wireless buds. They are sweat and water resistant and the audio quality is great. Running with a soft flask is so great because as you drink the fluid, the flask collapses unlike a solid bottle that stays the same size. This is good for two reasons, 1.) the flask gets more portable and stashable the more you drink, and 2.) you wont get that annoying water sloshing sound that you get with solid bottles when they not 100% full. They fit in most race vests but can also just be taken on their own as a hydration solution during a run. I don’t believe there is another phone case on the market at the moment that offers the same level of functionality while not sacrificing on weight and size. 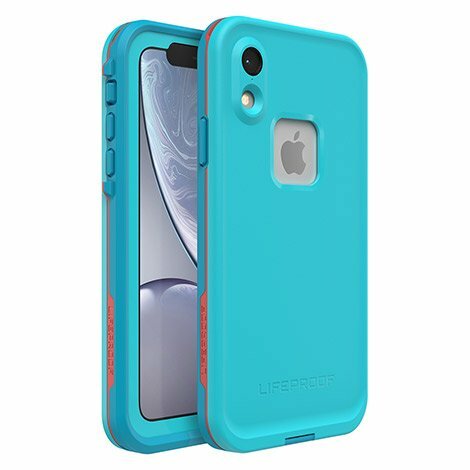 This makes the Lifeproof Fre an ideal option for trail runners looking for a protective phone case for running and other adventures, and worth the investment (assuming you are not planning on changing your phone model in the forseeable future). When it comes to water purification and the odor-neutralization process, the LARQ bottle does everything it claims to be able to do. The bottle’s build quality is exceptional and has been designed beautifully. 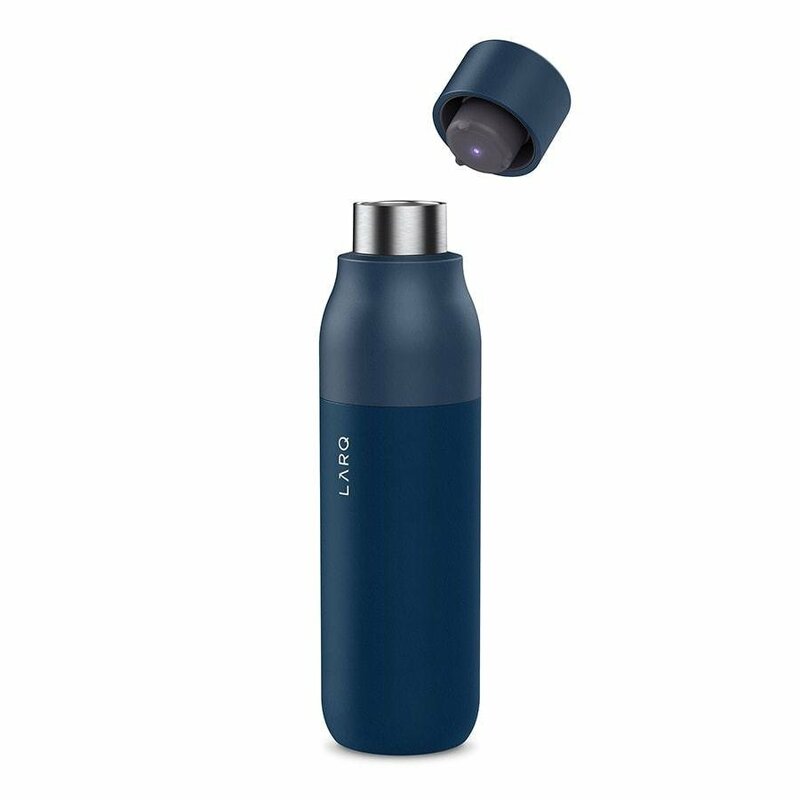 The LARQ Bottle is a purifying water bottle for those who want something a little different from all the other insulated water bottles on the market. 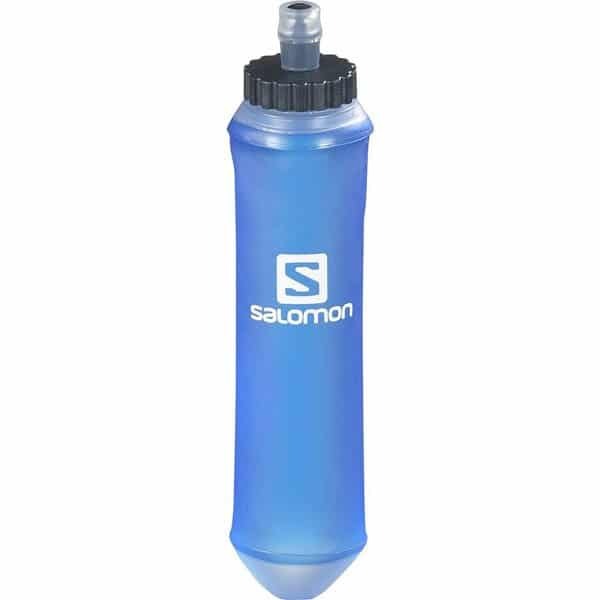 Yes, it’s more expensive than standard water bottles, but those bottles don’t offer the convenience and benefit of being able to fill up from almost anywhere and know your water will be pure and 99.9999% bacteria free once you’ve run a quick purifying cycle. The Hydro Flask Coffee Mug is an excellent gift for when you or a friend is not actually out running. At least drinking your morning coffee out of this outdoorsy mug will take your mind to the trails. We both really enjoy drinking our morning coffee out of the Hydro Flask Coffee Mug. Our coffee stays hotter for much longer, we can pop the insulated lid on if we need to take it on the move and the colors are fun! We also like the smooth plastic feel and the fact that the outside of the mug never gets too hot to hold. Did I mention it’s pretty much unbreakable too, unlike a standard ceramic mug? We recommend this one as the perfect gift to any outdoors lover! If you buy from hydroflask.com use our exclusive code TRAILKALE18 to get 10% Off when you spend over $50. 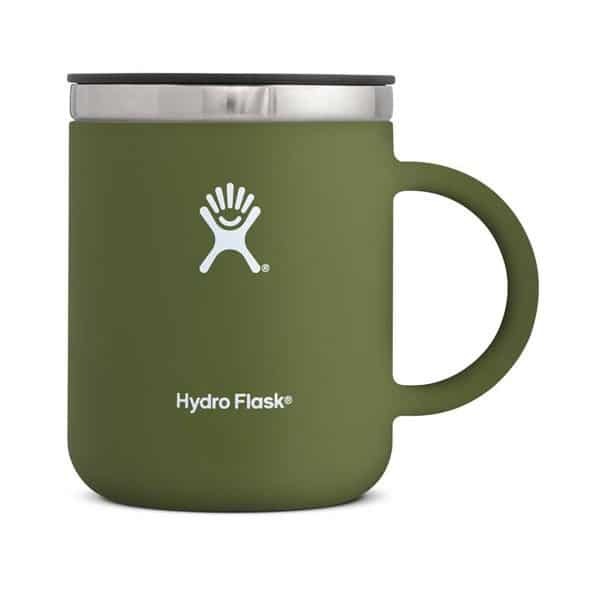 Hydro Flask Coffee Mug Review: ‘Hot’ Gifts for Outdoor Lovers! Each of the 3 different length On Running socks serves a purpose and I think your final decision should be down to personal choice. 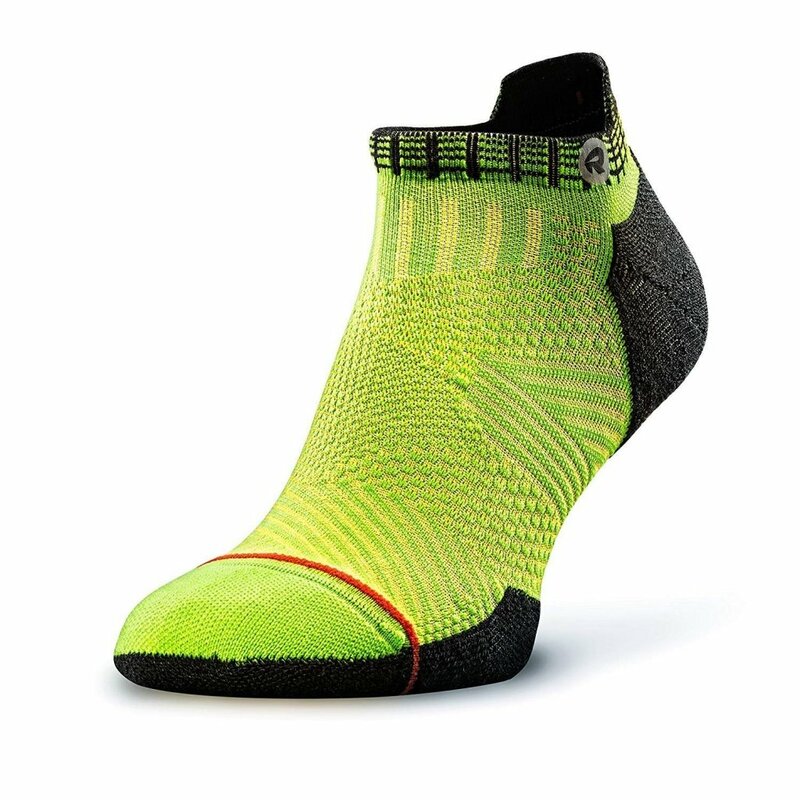 My favorite out of all of them was the Mid Sock for its versatility, color options and heel padding that sat in just the right place to protect my achilles from blisters while running. It’s fair to say that based on my experience, On have nailed the art of producing an excellent running sock. Price starts at $17.99. 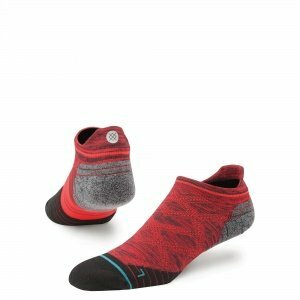 If you want to give a traditional gift, but with a twist – we suggest a pair of trail running socks! Good running socks are never cheap, so it’s nice to receive a fresh new pair that you’ll get to wear and love over miles and miles. 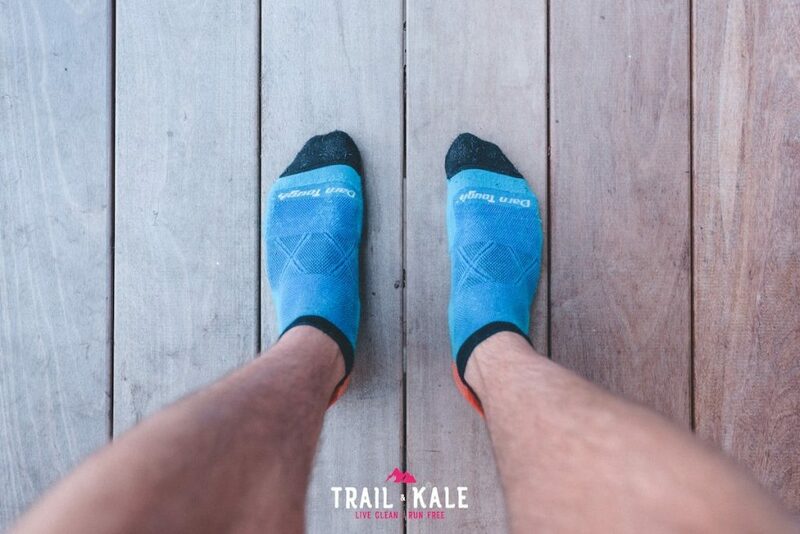 Socks are one of the best gifts for trail runners because we ‘run’ through them so quickly, what with all the dirt and grit we endure. 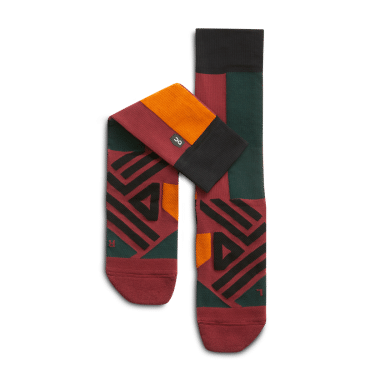 We love Stance running socks because they have SO many fun designs to choose from and they are super comfy for wearing on trail or road runs. We particularly like the tab style which just show a nice little reflective tab at the back. We have also just recently discovered a brand called Darn Tough. 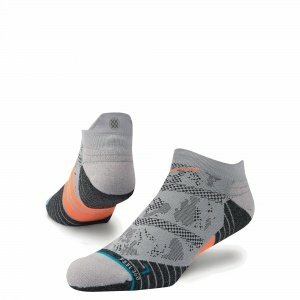 They sent us some of their Vertex Ultra-Light socks to test and review, I personally loved them! Compression, cushioning, temperature regulation and anti-chaffing are the key selling points to the Rockay Accelerate running socks. If you’re looking for a reasonably priced sock that has all this and also good support from compression, look no further and give these a go. If you or someone you know is about to run a mountain marathon then you need to seriously consider getting some lightweight trail running poles to take with you. 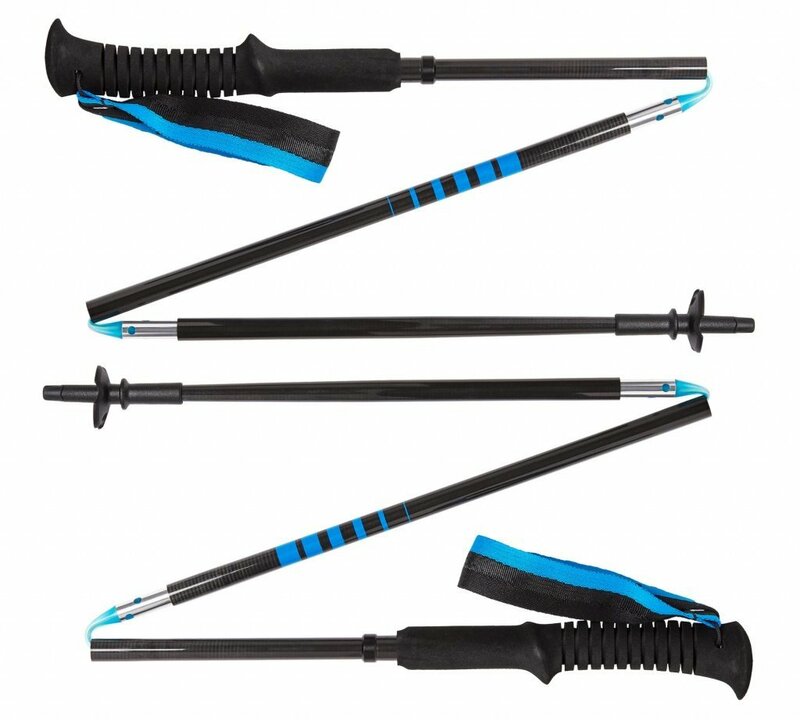 The poles we love are Black Diamond Distance Carbon Z Trekking Poles – Being built with Carbon, they are very lightweight and they are also designed to fold up nice and small, important if you need to place them back in your race vest while not in use. I won’t bother listing any other poles in this gift list as these come out top every time. Need a little advice on using poles while trail running, including advantages and disadvantages, have a read of this informative article:Trail Running With Poles: Benefits, Disadvantages And Advice. 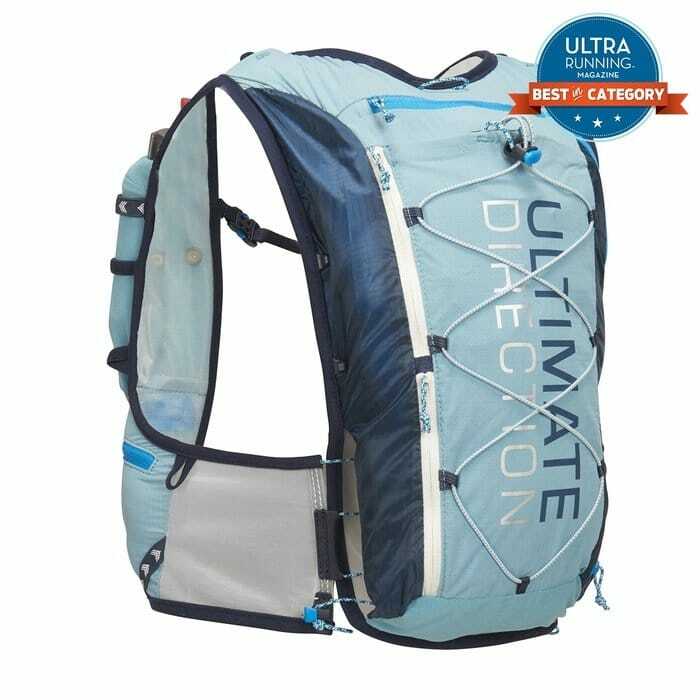 For Women: Helen loves running in her Ultimate Direction Ultra Vesta 4 and for good reason, this race vest packs in so much! There are many storage compartments located in easy to grab areas, it fits the female form very well, is super lightweight and looks beautiful! 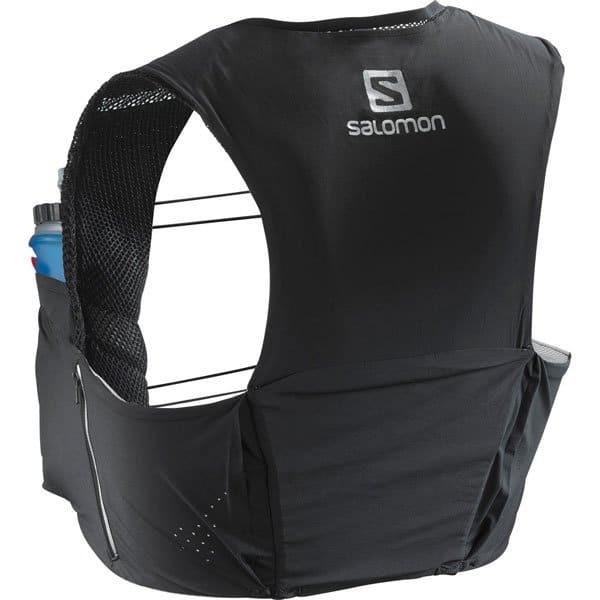 For men: We highly rate the Salomon S-Lab Sense Ultra 5 Set Pack – I choose to wear this pack for racing with! The fit and function is absolutely brilliant! This headlamp automatically adapts light intensity to the needs of the user. and with 300 lumens of power, the REACTIK + offers outdoor enthusiasts a compact, intelligent, connected, rechargeable solution. 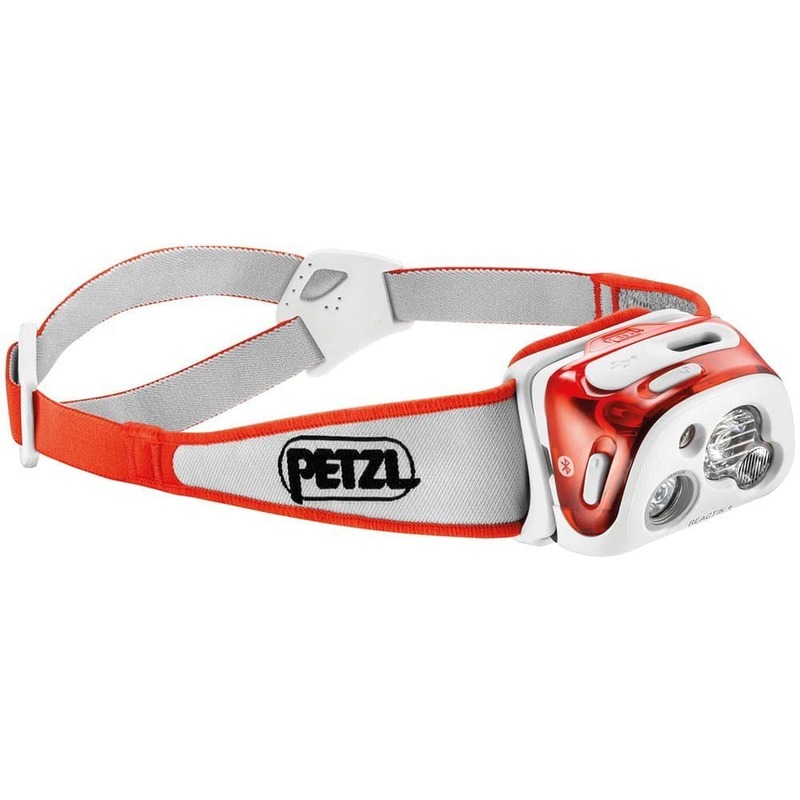 I wouldn’t hesitate to recommend this head torch to anyone (trail runner or otherwise) who wants a reliable, comfortable and high-quality torch for their nocturnal adventures. The ROKA Phantom Ti sunglasses are a true work of art, built to the highest standard of quality. Then there’s ROKA’s GEKO fit and retention system, which holds the glasses in place, even during the most intense workouts. 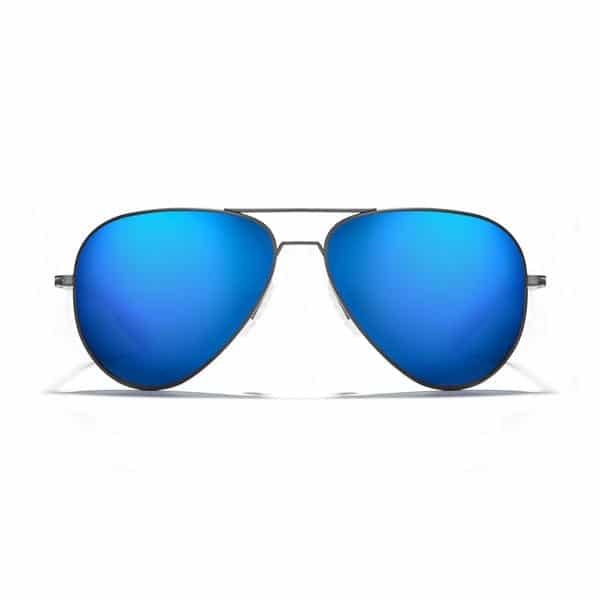 This is an excellent feature-set that helps these ultra-lightweight Aviators stand out from their competition. 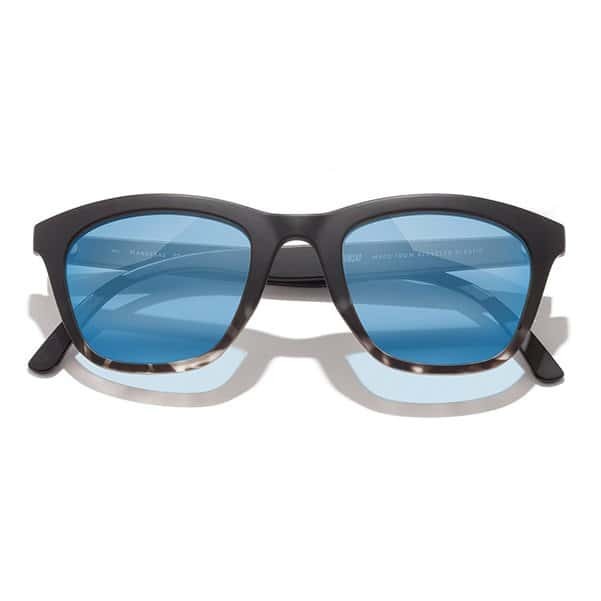 I really haven’t encountered any sunglasses that are this light before, and that’s another differentiator for ROKA. The Phantom Ti are unrivalled in quality, design and function and so it’s not surprising that they’re also quite pricey. If money is no object and you want the best sports sunglasses for running, cycling or triathlon, then the Phantom Ti is a solid choice that you won’t regret. While they may seem expensive to have just as running sunglasses, they are also great as lifestyle sunglasses, meaning you won’t need to buy two pairs, one for sports and one for everyday use. All Sunski lenses are polarised, the frames are made from recycled plastic, they’re lightweight, look great and have a price tag that definitely won’t break the bank! Sunski also donates 1% of all sales to environmental non-profits, so their company ethos is very well aligned with our own. We love that! Who wouldn’t want an instrument of pain as a gift?! But in all seriousness, foam rollers are an excellent way to speed up recovery times after a run. 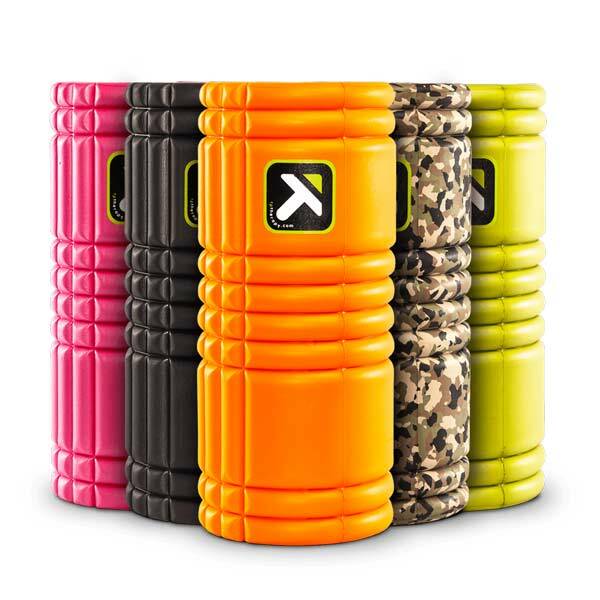 The GRID foam roller is for anybody who wants to move better. Use the GRID for a self-massage and roll through the tight muscles, knots and kinks that prevent feeling good and moving well. The three dimensional surface has a variety of widths to replicate the feeling of a massage therapist’s hands. 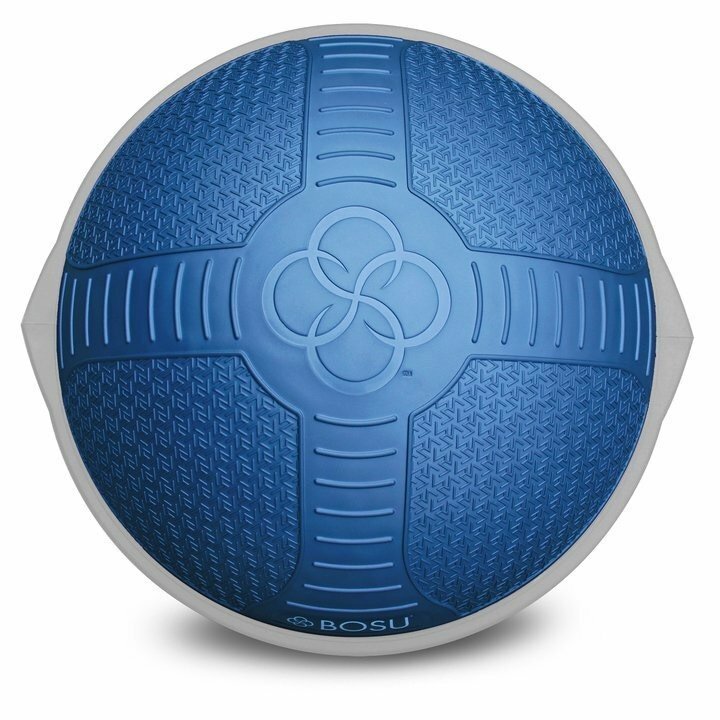 Then there are massage balls… The great thing about the massage ball is its tiny size, which means you can take it with you on those longer hiking and running adventures. Massage Balls can target all sorts of isolated muscle areas due to their small size. 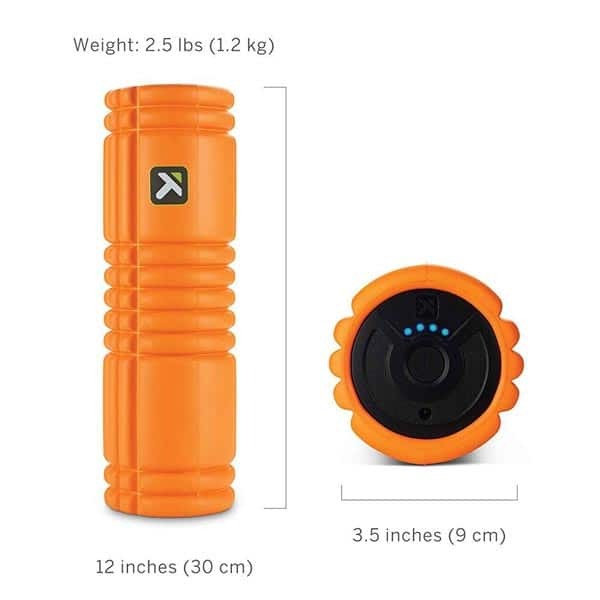 If you’re looking to take your foam rolling to the next level, the Grid Vibe Plus vibrating foam roller helps provide pain relief, increased relaxation, and faster recovery. Its cordless, rechargeable design features high-density EVA foam specifically in a compact, portable size for targeted relief. 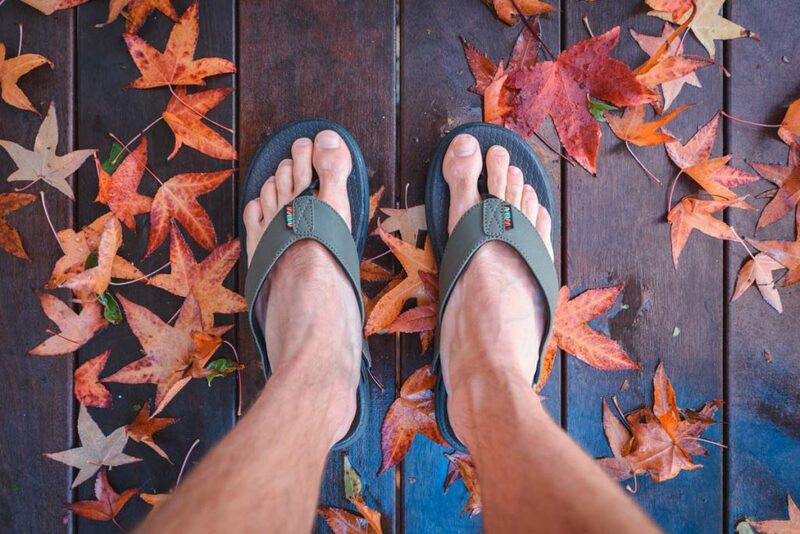 Wiivv sandals are very much a premium sandal with the added benefit of providing a perfect fit as they’re tailored to your feet. 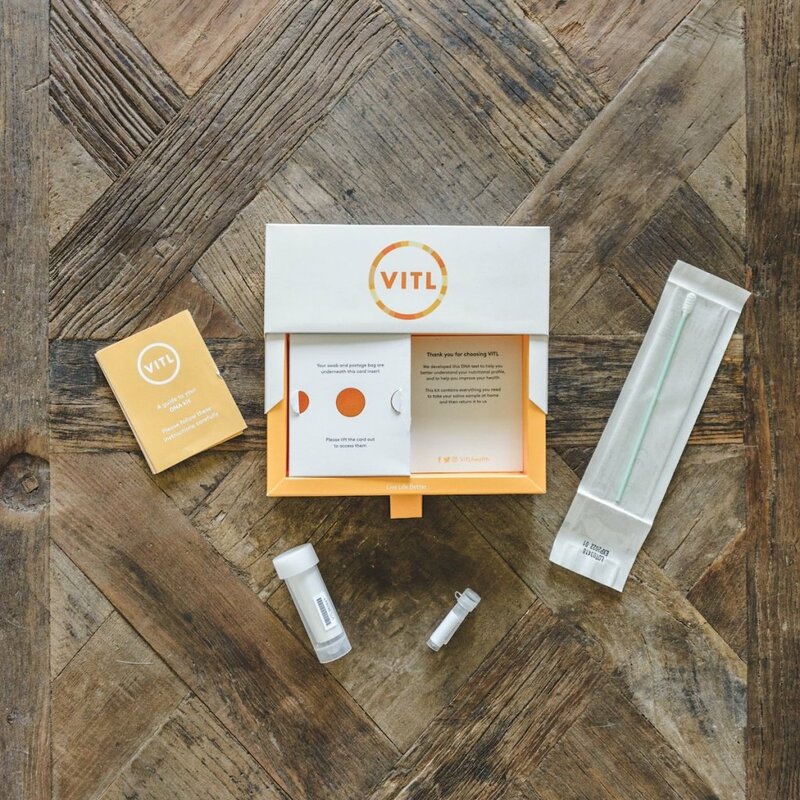 The Wiivv app takes the hassle out of going to a store to get yourself fitted because you can do it from the comfort of your own house, as long as you have a piece of standard printing paper to hand. Why are they in this list? Well, because they make excellent recovery sandals after a long training run or ultra marathon! The in-app measuring process has been well thought out and the app designed in a way that leaves no room for ambiguity so that anyone can do it in a few minutes without having to scratch their head. The build quality is excellent and so I imagine durability will be too. High-quality construction and custom fit comfort, are just two reasons why these sandals are worth the $129 price tag. Why not try out a new fuel for those long runs. 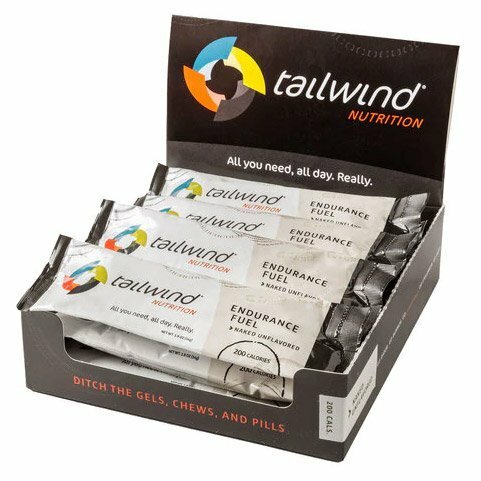 We love using the unflavored Tailwind Nutrition, but there are so many other flavors available, we haven’t tried them all yet! We buy the stick bundles as they store easily in your race vest. Each pack offers two servings which makes 12 sticks for $30 a very good deal! Repairing muscles after an intense workout is something that many runners overlook. If you can recover faster then you’ll be able to get back out there putting in smart miles that actually count, rather than running on tired ‘always recovering’ legs. We don’t use this after every run, just the really intense ones like ‘speedwork’, ‘hill repeats’ or ‘long runs’. 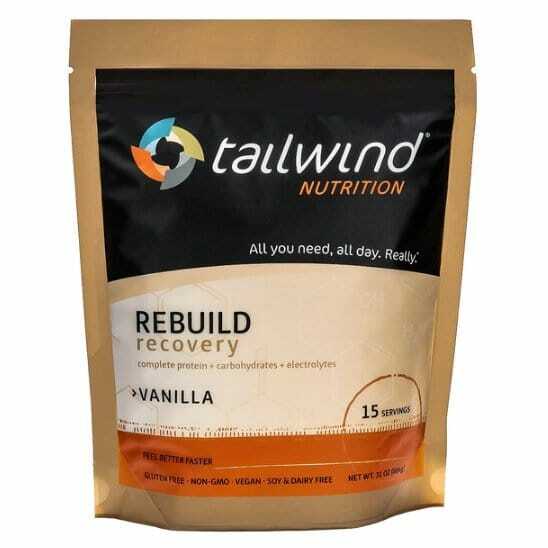 Rebuild recovery powder comes in ‘single serve’ stick packs or in 32 oz packs for $38.99 which provide 15 servings, a great way to reduce packaging waste. The ‘single serve’ sticks are a convenient way of taking your recovery drink to work or the gym, and at $3 a stick isn’t too expensive. Read more Trail & Kale articles about food for running. The use of a balance trainer is something that I feel is largely overlooked when it comes to cross-training for runners. 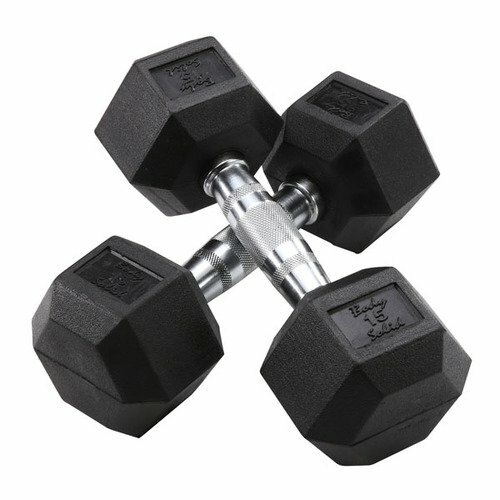 I’m sure you have heard it before but let me say it again, strength training is so important when it comes to becoming a stronger runner. So what happens when you make it fun by adding the added challenge of being required to engage your brain to focus on keeping your balance. Well, suddenly you’re motivated to increase your strength to improve your balance and reduce that “wobble”. Friction training is low impact as you’re encouraged to keep your feet, or arms (depending on the exercise) connected to the board via the friction pads and it’s high intensity as you can push yourself as hard as you like. 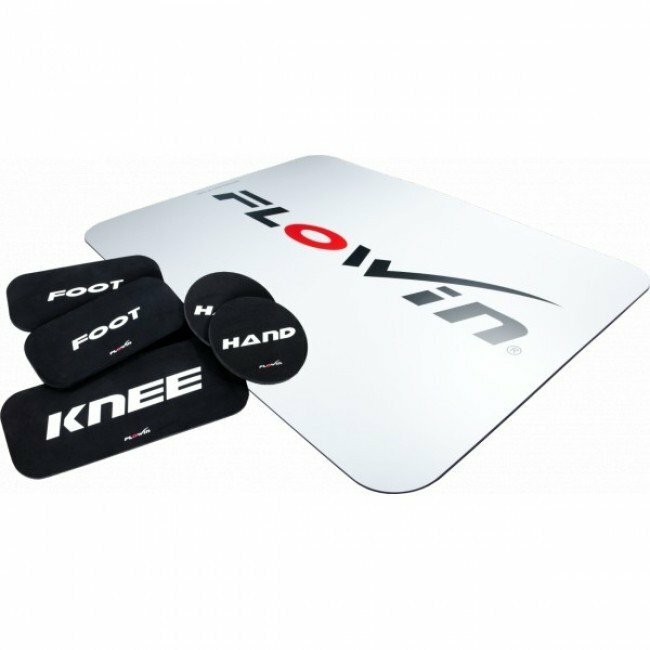 You’re also using your own body weight and muscle power to initiate movements and will notice the added challenge of horizontal friction between the board and the pads. The friction is where the real fun comes in. This all means that your body-weight to power ratio is of a natural balance. You should notice this when transitioning your friction training over to running on the trails. We recommend you buy from the Flowin Online Store where you can use our code TRAILANDKALE10 to receive a 10% discount on any product that you purchase from Flowin. If you’re familiar with our Instagram Feed then you already know that trail running takes us to some of the most beautiful places in the world. Being a photographer myself and a creative person at heart, I can’t help but stop and takes pictures during a run in the mountains or on the trails. This outstanding natural beauty deserves to be captured with camera gear that will do it justice. The GoPro is a fantastic camera for video and also photos. It’s very small which means you can take it everywhere with you and it’s rugged and waterproof so you won’t need to worry about breaking it while out running. It shoots in 4K at 60fps, nice for getting those high-quality slow-motion running videos and I love that you can send video live to your Facebook page too, how cool is that!! There’s also a built-in stabilizer, which does a fantastic job of creating smooth (non-jerky) footage while running. Check out the full list of features at gopro.com. 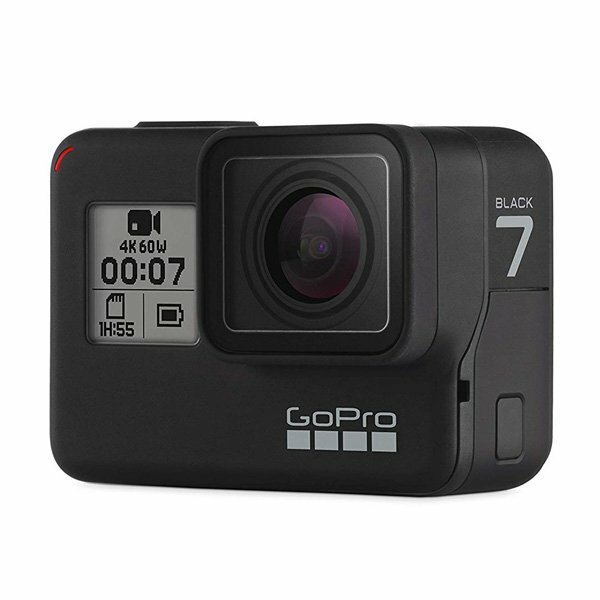 The new GoPro Hero7 Black now has built-in stabilization but I still recommend getting the GoPro Karma Grip too compliment it because it provides an even more professional stabilized feel to the footage. Some examples of our running videos shot with the GoPro Hero Black and GoPro Karma Grip. 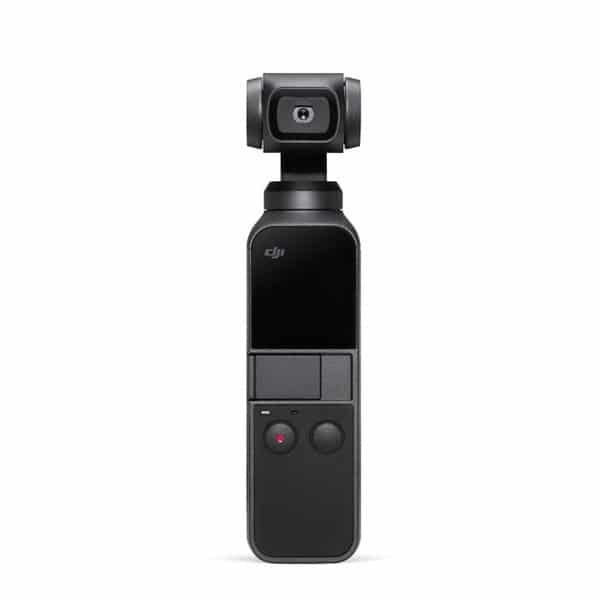 The DJI OSMO Pocket rolls the GoPro HERO7 and the hardware stabilisation of the GoPro Karma Grip into one, much smaller package if you can believe it. It’s tiny, and easy to take with you on your adventures. Available at the DJI Store, or on Amazon.com below. I’m not denying you need a certain level of creative talent too but if you don’t have your camera while out on your adventure, then you won’t get any photo at all. Size and weight are the biggest reasons that people don’t take their professional grade cameras on adventures or runs with them. It’s just not practical to be lugging a bulky camera with you if you want to enjoy the run too. 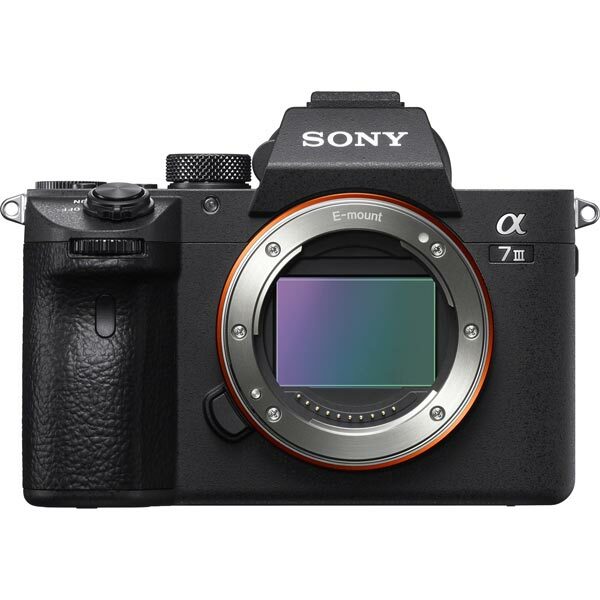 Enter the Sony Alpha a7iii, small and light enough to put in your backpack while running, and high enough quality for professional grade photography. Looking to take to the skies for a completely new perspective on capturing your trail moments? I was and so I bought myself the DJI Mavic Pro drone. Unfortunately, the DJI Spark didn’t exist at that time but if it did then I may have bought that one instead. The reason is size, it’s tiny an can literally be put in your pocket. 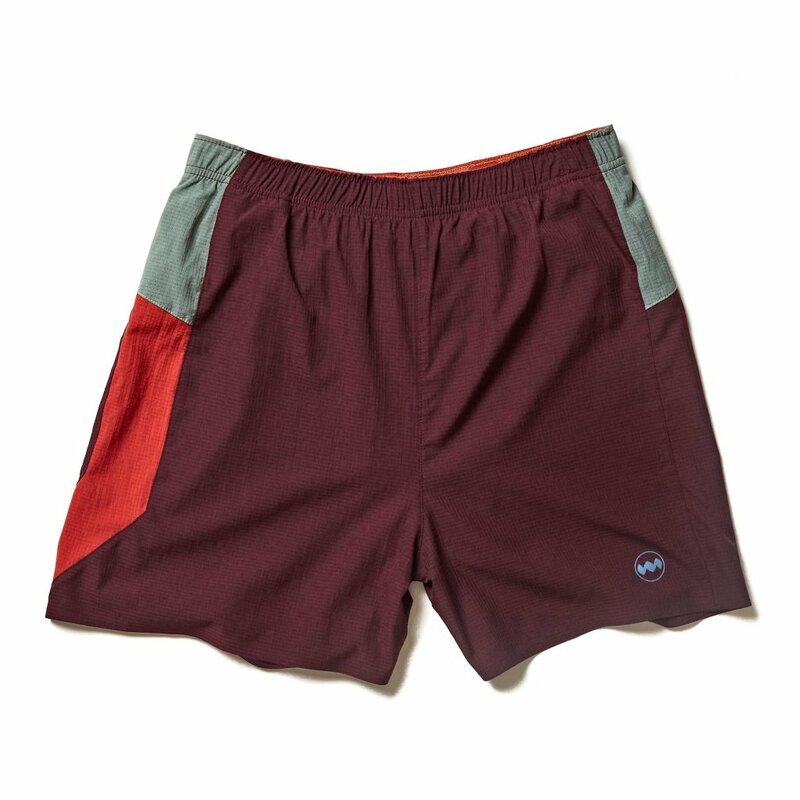 In reality, though, you would place it in your race vest during a run for easy storage and quick access. 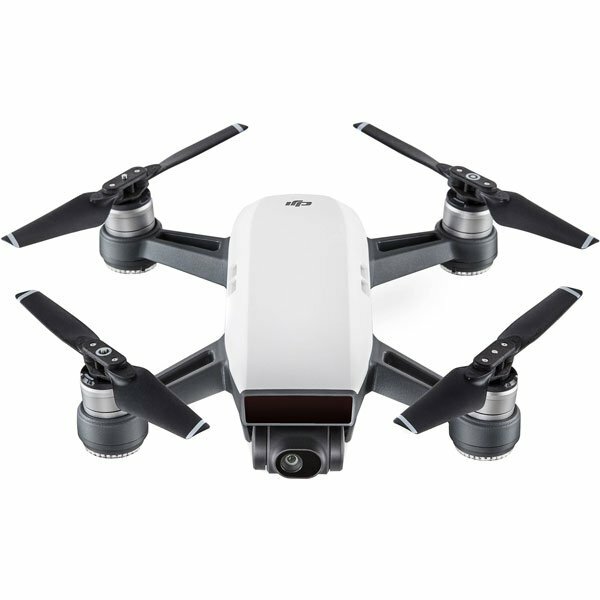 Sky’s the limit when it comes to getting creative with the DJI Spark, think ‘follow tracking’ aerial shots of you running in the most epic of places or maybe a photo from above of you on your favourite mountaintop? Please use your drone responsibly and comply with all airspace and UAV drone regulations in your region. If you love books like we do, you should definitely check out our personal list of what we consider to be The Best Running Books for Adventure Lovers too… OK, so let’s finish this gift list with these running books that are packed full of adventure, inspiration and motivation. Grand Trail shares the stunning beauty and raw emotions of ultrarunning, paying tribute to the passion and splendor of the sport and lifestyle. Filled with powerful photographs and intimate stories, Grand Trail portrays ultramarathon champions and their extraordinary world. Grand Trail features the icons of ultrarunning―people, places, and races―in spectacular color and black-and-white photography by Alexis Berg. 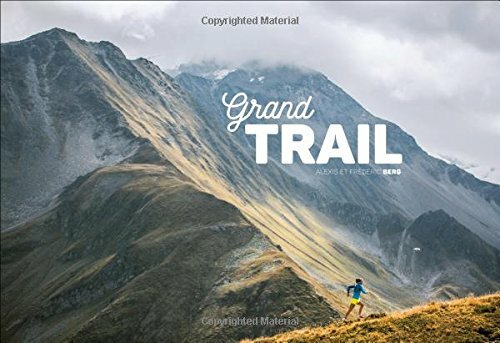 Exploring iconic courses like Western States, Hardrock, Marathon des Sables alongside personal portraits of heroes like Kilian Jornet, Emelie Forsberg, and Scott Jurek, Grand Trail is as inspiring as it is beautiful. In one of his most ambitious physical efforts to date, Dean Karnazes attempted to run 50 marathons, in 50 states, in 50 days to raise awareness of youth obesity and urge Americans of all fitness levels to "take that next step." "UltraMarathon Man: 50 Marathons - 50 States - 50 Days", a Journeyfilm documentary, follows Dean’s incredible step-by-step journey across the country. A man, a dog, and the lengths to which love will go to sacrifice for its companion. 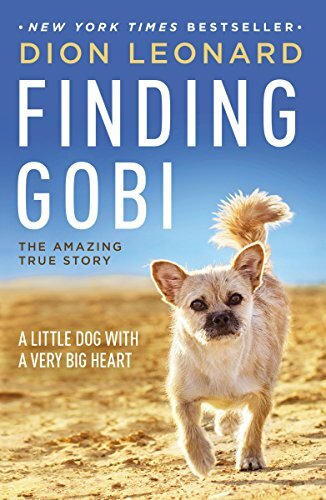 Finding Gobi is the miraculous tale of Dion Leonard, a seasoned ultramarathon runner who crosses paths with a stray dog while competing in a 155-mile race through the Gobi Desert in China. The lovable pup, who would later earn the name Gobi, proved that what she lacked in size, she more than made up for in heart, as she went step for step with Dion over the Tian Shan Mountains, across massive sand dunes, through yurt villages and the black sands of the Gobi Desert, keeping pace with him for 77 miles. The astonishing national bestseller and hugely entertaining story that completely changed the way we run. An epic adventure that began with one simple question: Why does my foot hurt? Isolated by Mexico's deadly Copper Canyons, the blissful Tarahumara Indians have honed the ability to run hundreds of miles without rest or injury. In a riveting narrative, award-winning journalist and often-injured runner Christopher McDougall sets out to discover their secrets. 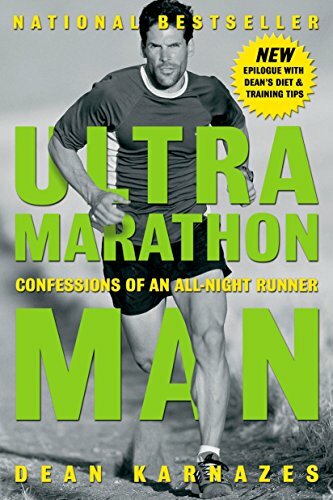 In the process, he takes his readers from science labs at Harvard to the sun-baked valleys and freezing peaks across North America, where ever-growing numbers of ultra-runners are pushing their bodies to the limit, and, finally, to a climactic race in the Copper Canyons that pits America’s best ultra-runners against the tribe. 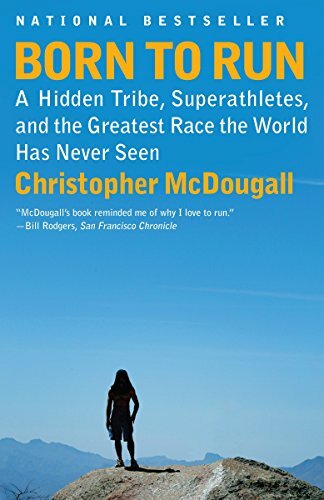 McDougall’s incredible story will not only engage your mind but inspire your body when you realize that you, indeed all of us, were born to run.